We deliver IT Services and Cloud Solutions to small, medium, and large-scale enterprises. Project Based engagements, Monthly Support (as-needed), and Staffing Services. 3rd Party Cloud Selection, Cloud Integration, and Cloud Management. Project Based Services included. Assessments, Evaluations, Selection, Architectural Consulting, and Integration Consulting. Administration, Emergency Response, and Architectural Consulting. Contract, Contract-to-Hire, Direct-Hire, and Flexi-Staffing Services. 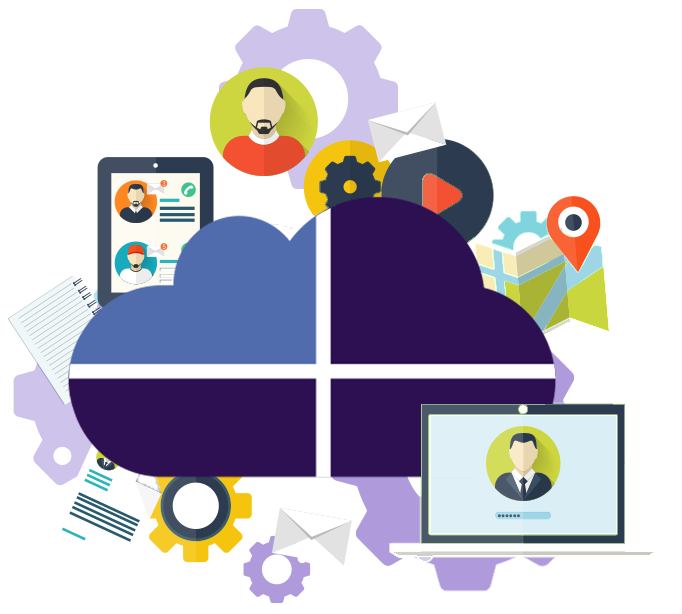 Comprehensive 3rd Party Cloud Assessments, Cloud Evaluations, and Cloud Selection. Multi-Vendor 3rd Party Cloud Integration and Architecture Consulting. Beyond 3rd Party Cloud Provider’s support. Administration, Emergency Response, and Architectural Consulting. Project Based Services included.